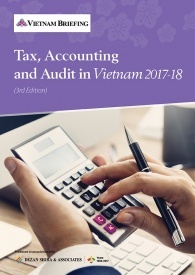 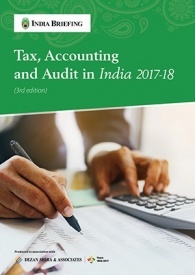 This edition of Tax, Accounting, and Audit in China, updated for 2018, offers a comprehensive overview of the major taxes foreign investors are likely to encounter when establishing or operating a business in China, as well as other tax-relevant obligations. 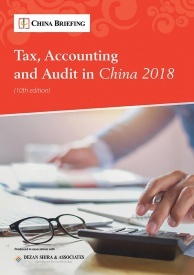 This concise, detailed, yet pragmatic guide is ideal for CFOs, compliance officers and heads of accounting who must navigate the complex tax and accounting landscape in China in order to effectively manage and strategically plan their China operations. 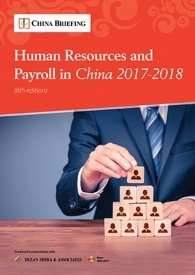 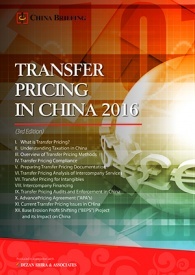 The Guanghua School of Management, Peking University – a top university in China – has used the Guide as course reference material. 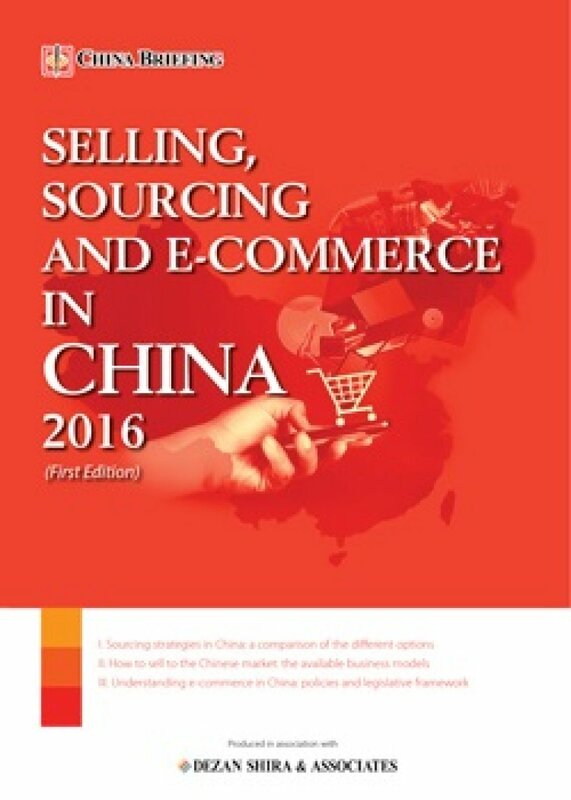 Selling, Sourcing & E-Commerce in China 2016, produced in collaboration with the experts at Dezan Shira & Associates, provides a comprehensive analysis of all the aspects of commerce in China. 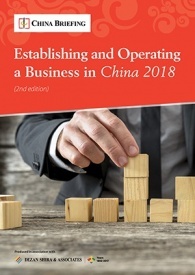 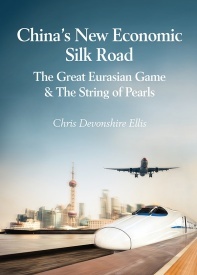 It discusses how foreign companies can best go about sourcing products from China; how foreign retailers can set up operations on the ground to sell directly to the country’s massive consumer class; and finally details how foreign enterprises can access China’s lucrative yet ostensibly complex e-commerce market.